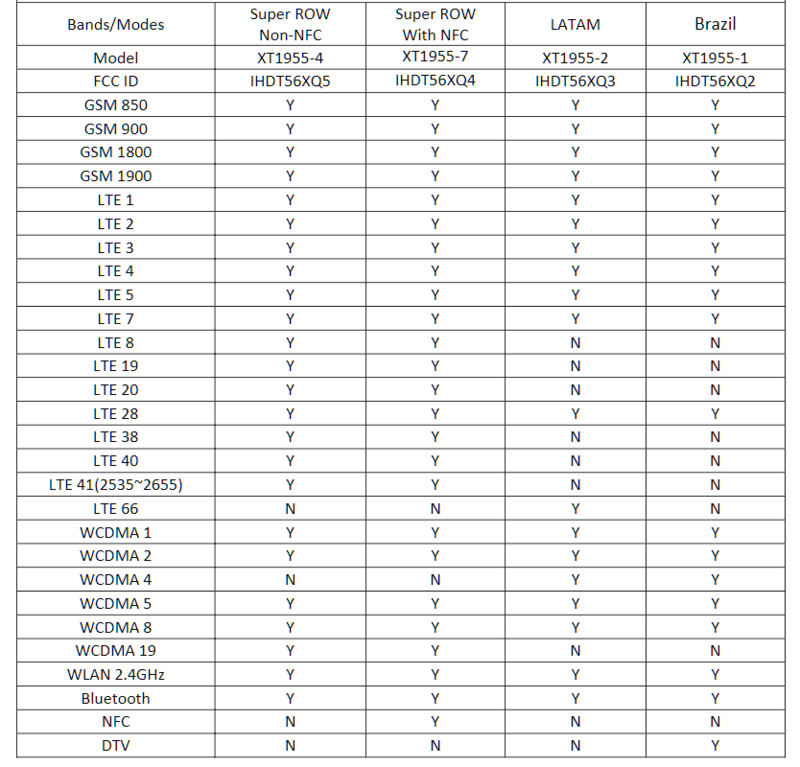 A recent listing from FCC, XDA Developers spotted the specification hint for upcoming Moto G series. 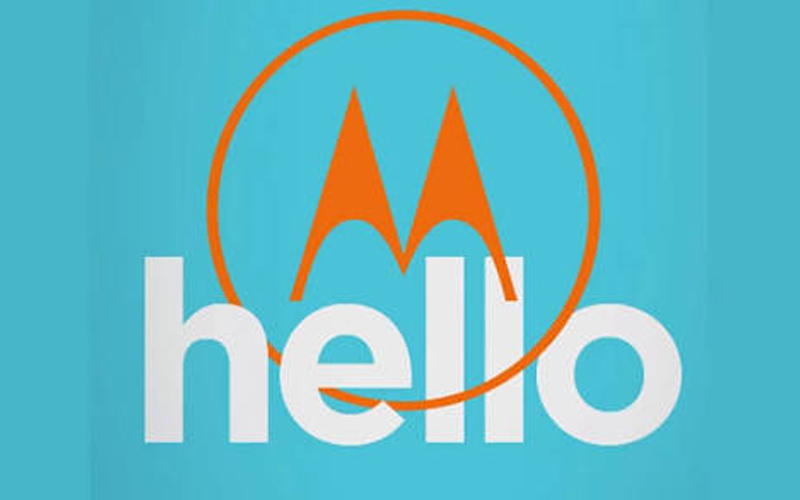 Moto G7 is the upcoming Smartphone expected from Moto G lineup, while the Moto G6 series, doesn’t go well as expected in sales number due to its choice of the internal specification which doesn’t stand up to mark for its price range. 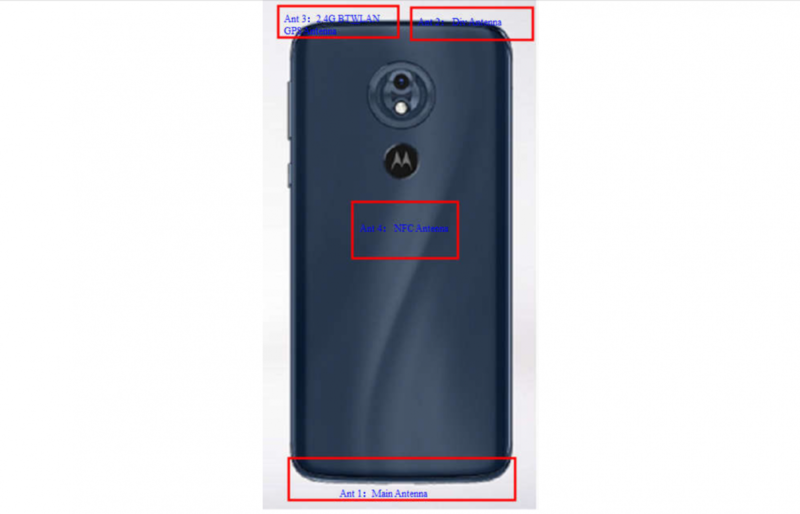 The US FCC Listing shows Moto G7 detailed specifications before its launch. The XT1955-4 translates into Moto G7 Power, has massive 5000mAh battery and the dimensions according to the website is 159x76x167mm. 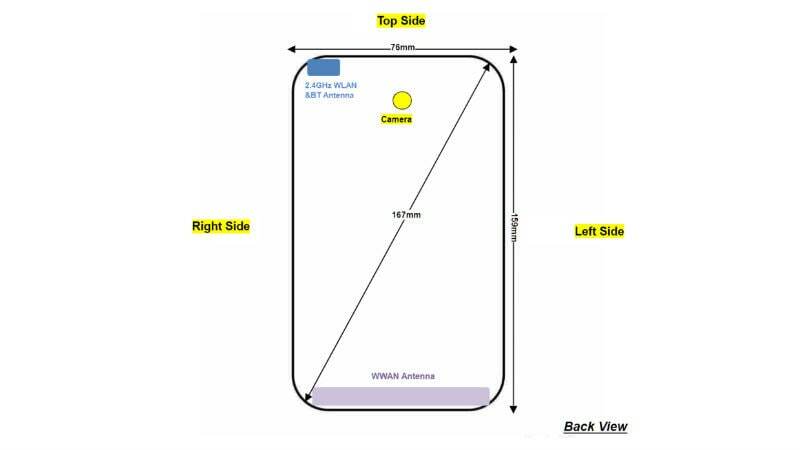 The FCC listings hint single rear camera setup, no details about the front technicals. The model number varies with some regions like Latin Americ model number is XT1955-2 and XT1955-1 is for Brazil. Connectivity options as standard with NFC on model XT1955-7. 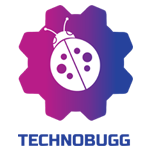 Stay tuned to get more information about the happenings in the tech world!